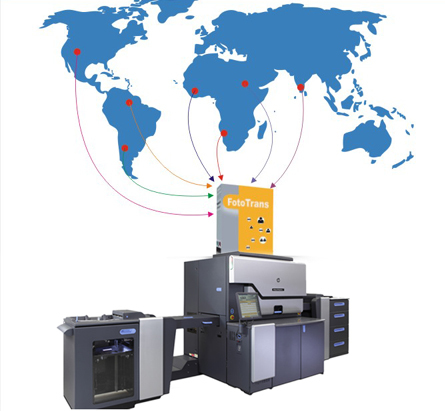 FotoTrans is a fastest online file transferring printing solutions from many locations. The prime user of our service is color labs and their customers. The key benefit of FotoTrans is the reduction of time consumption for photo transfer. FotoTrans ensure spot transfer of your images with the best way that you can. See how we can help and hear from customers like you. Rajadhani Foto World © 2019. All rights reserved.